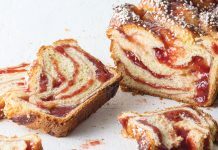 In our 2019 January/February issue, we delve into the flaky world of the most epic breakfast pastry ever: the morning bun. We couldn’t mention these buttery beauties without sharing our favorite haunts for stateside morning buns. 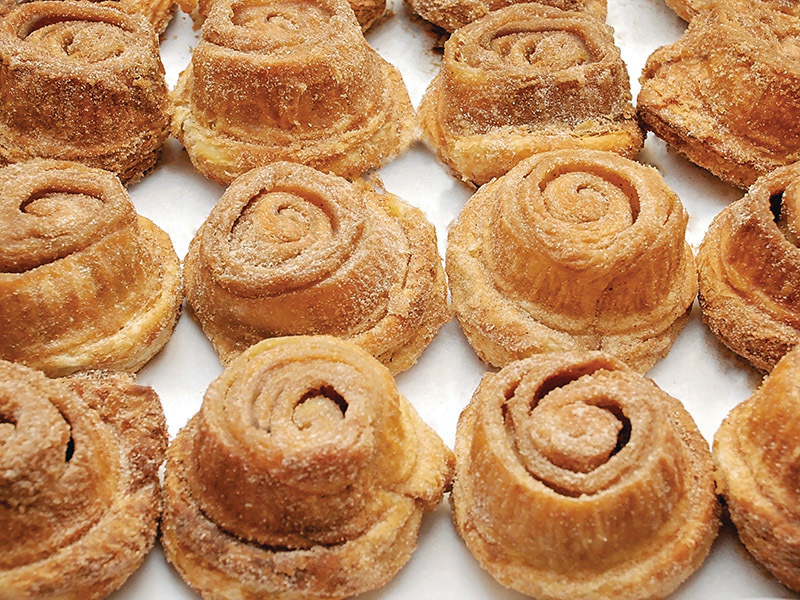 With the best bakery buns from coast to coast, this is our morning bun Hall of Fame. 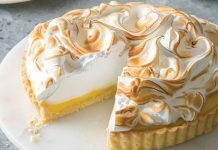 Located on Chicago’s North Shore, Hewn is a bakery known for its artisan organic bread loaves, but its sophisticated pastry program deserves equal fanfare. The bakery’s signature morning bun offers a croissant-style dough rolled in a vanilla bean- and lemon zest-flecked sugar topping. 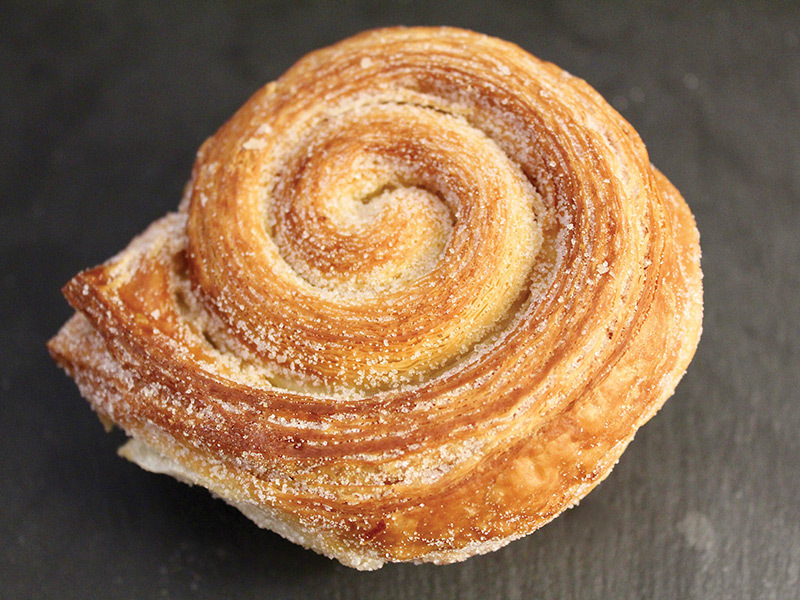 Behold the gold standard of all bakery morning buns! 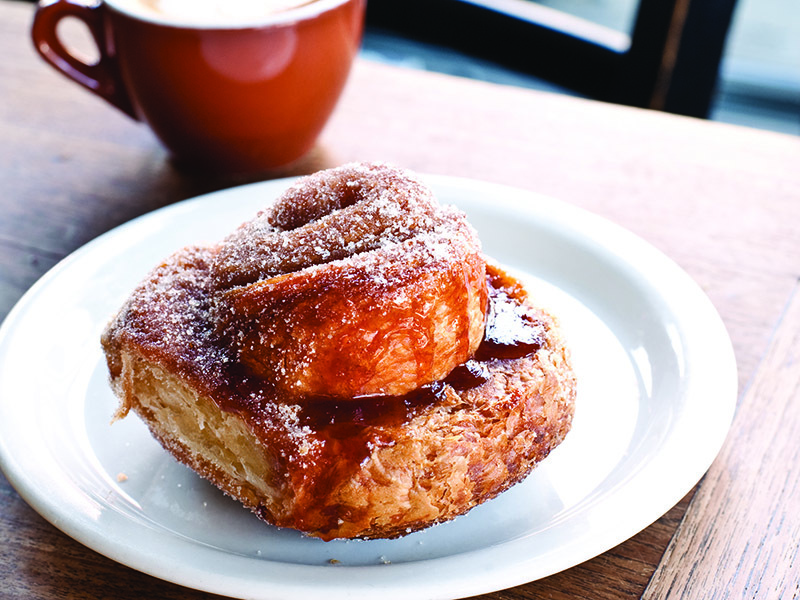 Tartine has been providing citrus-scented, perfectly flaky and coiled morning buns since they first opened their landmark brick-and-mortar in 2002. Now, 17 years on, their breakfast pastry remains the ideal for many a bun devotee. In the cold Minnesota winters, you won’t find a more superior piece of pastry than a warm bun from this Twin Cities bakery. Made with a flaky base Danish dough and pure cinnamon spice core, Honey and Rye’s bun is a simple but decadent ode to the traditional recipe. 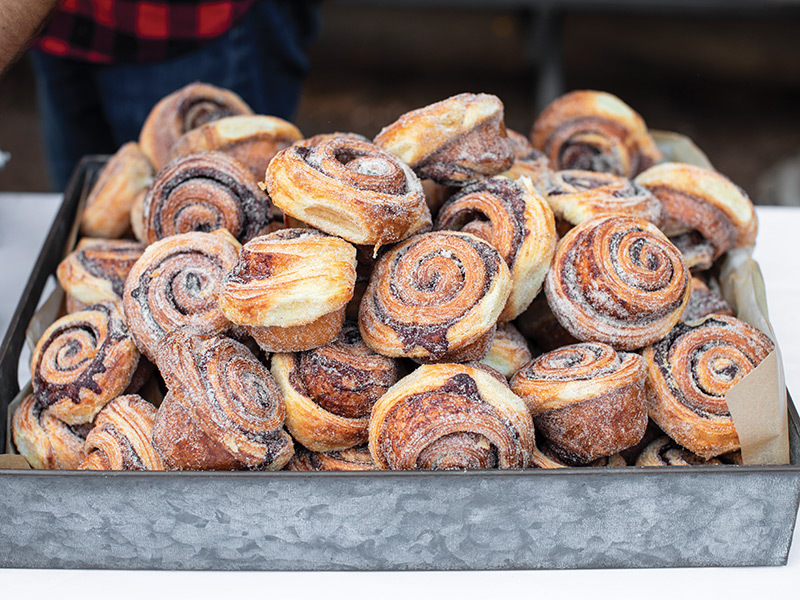 Combining Vermont butter, Tahitian vanilla beans, and the bakery’s own signature blend of spices, Wicked Island Bakery’s morning bun is a favorite pastry of locals and Cape Cod day-trippers alike.